No meta-analysis in the field of depression has examined the effects of combined treatment compared with pill placebo, nor has any meta-analysis integrated the comparison of combined treatment against pharmacotherapy alone and psychotherapy alone (i.e., mono treatments). In this comprehensive meta-analysis, we found that combined treatment had a moderate effect on depression compared with pill placebo (g=0.46), and small to moderate effects compared against pharmacotherapy (g=0.38) alone, psychotherapy (g=0.34) alone, and psychotherapy plus placebo (g=0.23). There were some indications for publication bias when combined therapy was compared against placebo (adjusted effect size g=0.31). In multivariate metaregression analyses we found no significant differential predictors for the four comparisons. There were some indications that the use of interpersonal psychotherapy in the combined treatment was associated with a smaller effect size, but this has to be considered with caution, because of the correlational nature of this association. 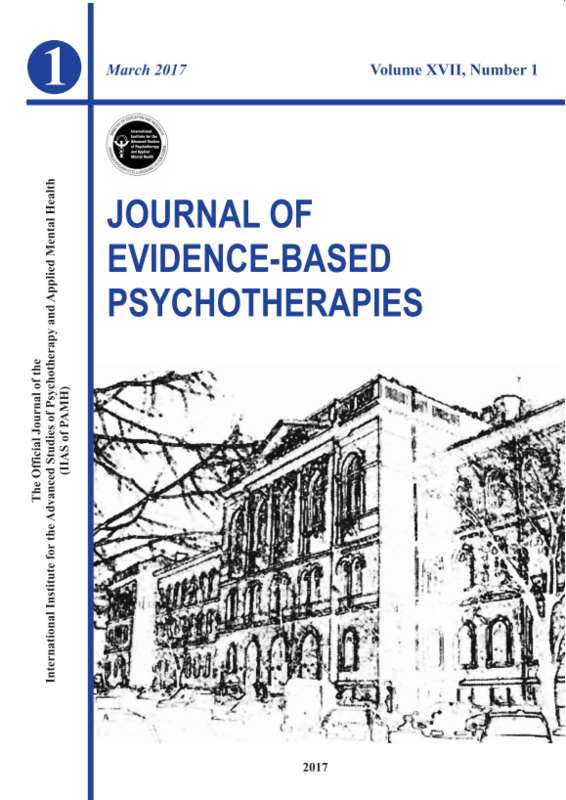 Despite limitations (small number of studies; suboptimal quality of studies) this meta-analysis suggests that combined treatment of depression may be the best treatment available for adult depression, and that it is significantly more effective than placebo, pharmacotherapy alone, psychotherapy alone and the combination of psychotherapy and placebo. Keywords: depression; major depressive disorder; pharmacotherapy; psychotherapy; combination therapy; cognitive behavior therapy; interpersonal psychotherapy; SSRI; TCA; meta-analysis.